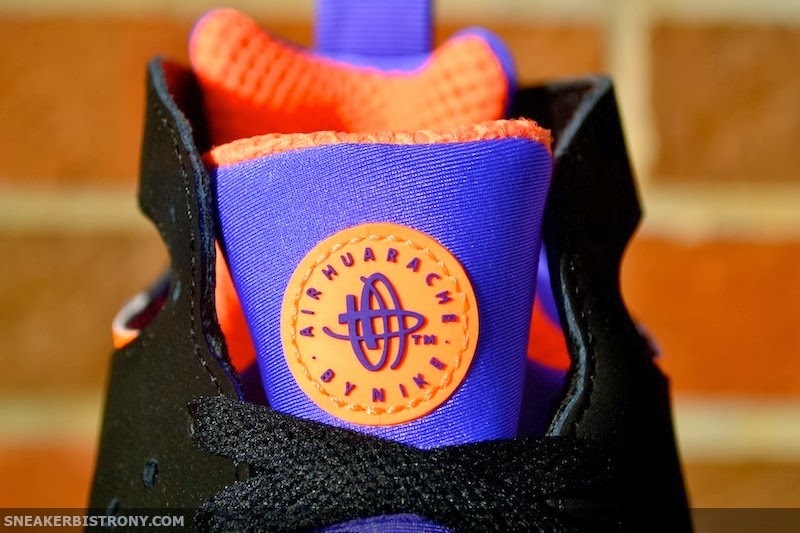 SNEAKER BISTRO - Streetwear Served w| Class: KICKS | Nike Air Tech Challenge Huarache "Black/Atomic Orange-Court Purple"
KICKS | Nike Air Tech Challenge Huarache "Black/Atomic Orange-Court Purple"
Worn by Andre Agassi during his epic Wimbledon title run, the Nike Air Tech Challenge Huarache makes its return. 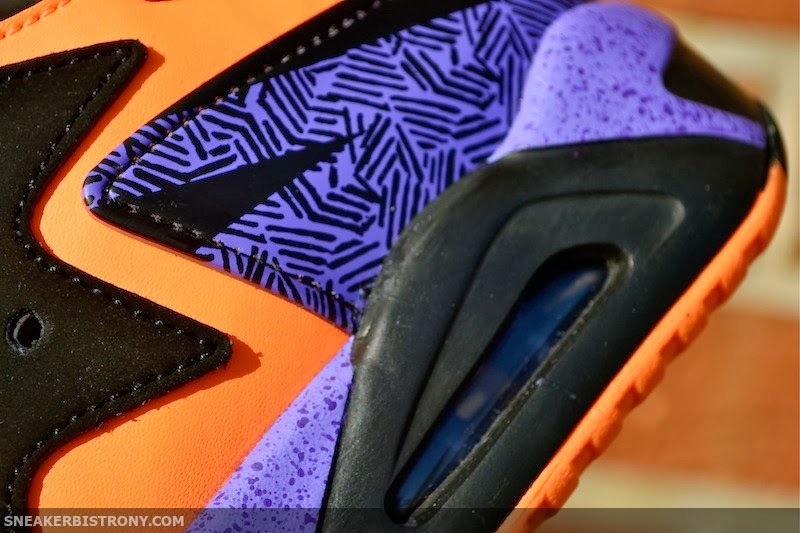 The bold combo of speckles on the midsole and tribal print along the lower heel exemplifies what style was like in the early 90's. 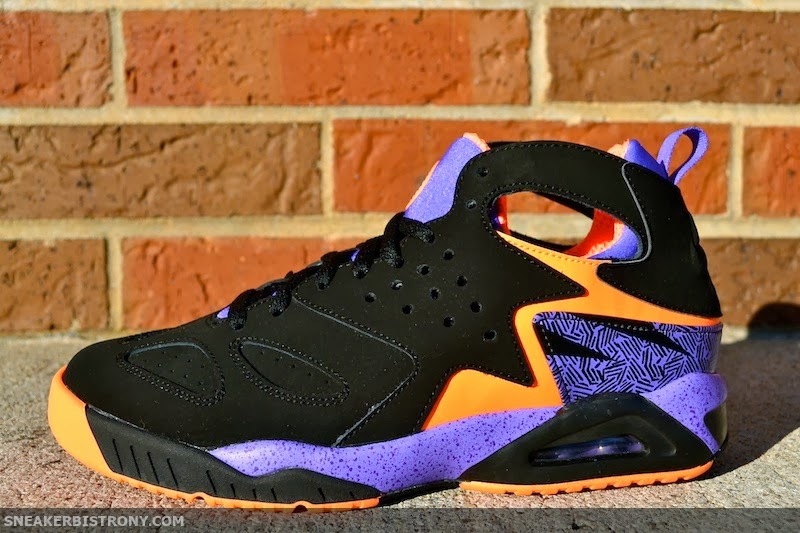 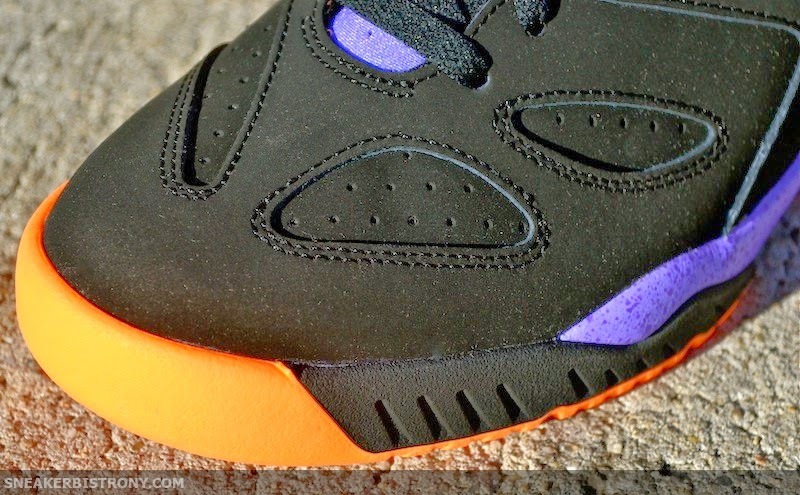 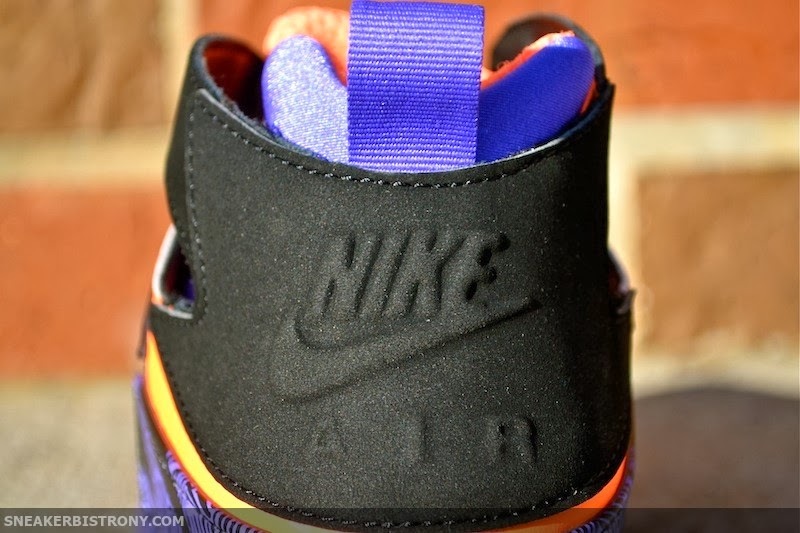 You'll find the Nike Air Tech Challenge Huarache "Black/Atomic Orange-Court Purple" here at The Bistro January 11th for the price of $130.